How much does it cost to sponsor a NASCAR racecar? The cost of 200 mph billboard is high. 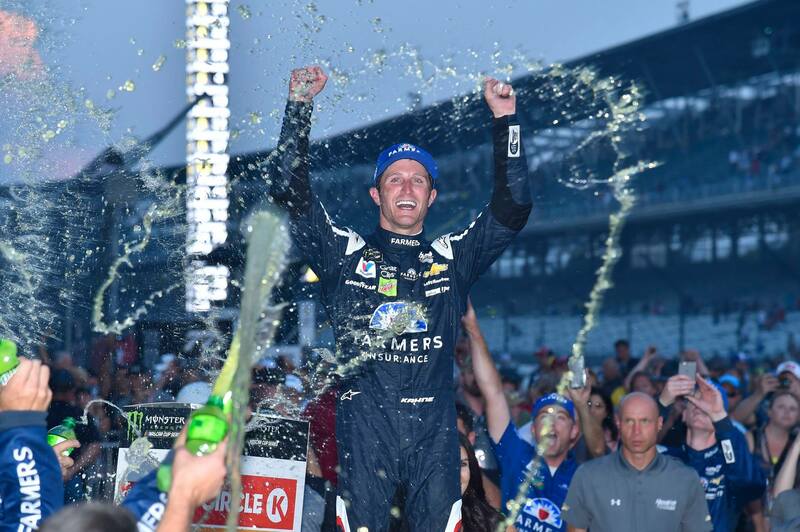 Farmers Insurance paid $67.28 million (before bonuses) to Hendrick Motorsports for the deal with Kasey kahne. 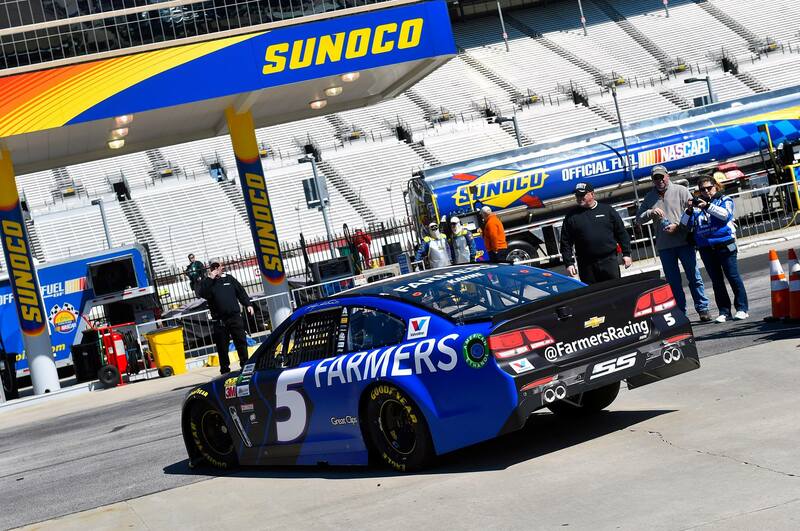 An open lawsuit has revealed numbers of the Kasey Kahne / Farmers Insurance contract. 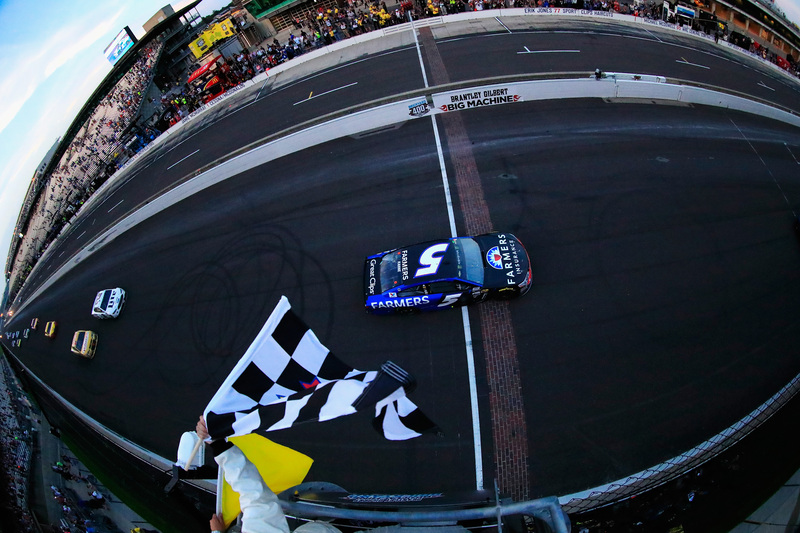 Farmers Insurance paid roughly $660,000/per race for the past 6 season’s. Merchandise: Farmers Insurance received a royalty payment on all merchandise. That deal was made at 9% of the licensed items. Appearances: Kasey Kahne was contracted by Farmers Insurance to conduct 16 appearances for a duration of two hours during the 2012-14 season. That number was reduced to just 9 in 2015-17. In additional to those, Kasey Kahne was required to do a 10 minute appearance for the sponsor and their friends in each race that they were the primary sponsor. He was required to 22 for 2012-14 and 12 in 2015-17. Farmers Insurance could also elect to use Kasey Kahne is 3 eight-hour production days. Rick Hendrick could also be used in a production, he was only required 1 a single 4-hour session. Sports Marketing Consultants has issued a lawsuit against Hendrick Motorsports. They argue they were not paid the correct percentage in commissions for landing the deal. Sports Marketing Consultants received $3.38 on the initial deal. The deal between 2012-14 netted a sponsorship payment of $43.88 million to Hendrick Motorsports.